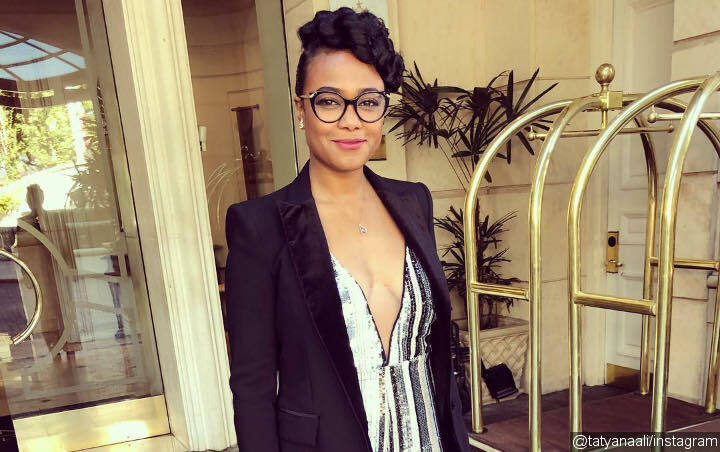 Tatyana Ali debuted her baby bump as she announced she was expecting her second child. “The Fresh Prince of Bel-Air” star revealed the news on Instagram on Saturday, April 13, alongside a photo of her smiling as she took a selfie in a mirror. Tatyana is already mum to Edward Aszard, two, who she shares with husband Dr. Vaughn Rasberry. The couple tied the knot in an intimate Beverly Hills wedding in July 2016, after meeting on dating website eHarmony. Just before her and Vaughn’s first wedding anniversary, the actress marvelled over how life had changed for her over the last few years.